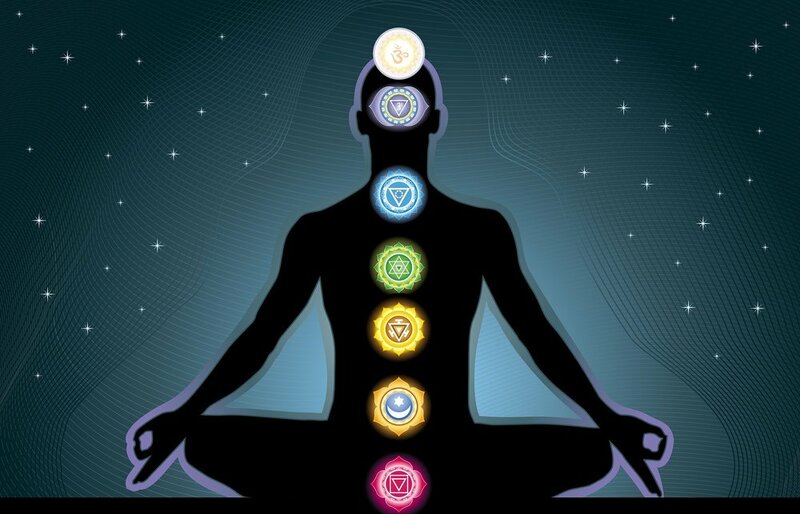 Chakras are the energy centers of the subtle body. When they are in balance you can attain better health and function at your highest potential. Come join Ashton as she explains the seven major chakras, signs and symptoms of the chakras when they’re unbalanced. Ashton will guide you through a flowing yoga series of poses, breathwork, and meditation to open, cleanse, and balance the chakras.